John Cranko’s ballet adaptation of Pushkin’s verse-novel, set to music by Tchaikovsky, trembles with emotional charge. There are currently no scheduled performances of Onegin. It was last on stage 24 January—27 February 2015 as part of the Winter 2014/15 season. When sensitive Tatiana declares her love for the dashing Eugene Onegin, he coldly rejects her. He idly flirts with her sister, Olga, enraging her fiancé and Onegin's only friend, Lensky, who challenges Onegin to a duel. 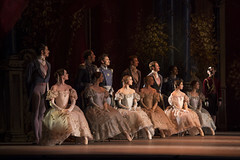 John Cranko became acquainted with Alexander Pushkin’s verse-novel Eugene Onegin when he choreographed the dances for Pyotr Il'yich Tchaikovsky’s opera of the same name in 1952. He created his own distinctive version of Pushkin’s work in 1965 for the Stuttgart Ballet. 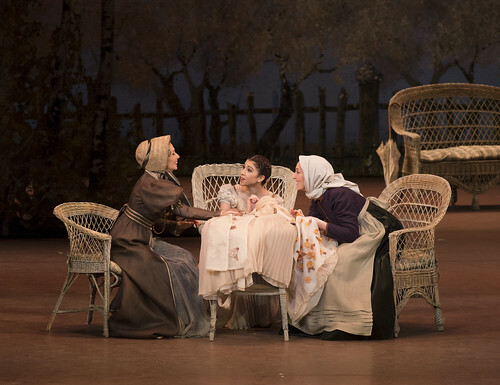 Onegin displays all of Cranko’s genius as a narrative choreographer, featuring finely drawn characters who are transformed by the conflicts they face. 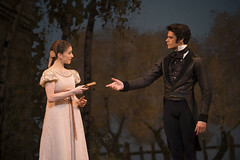 Onegin and Tatiana’s relationship is depicted in intense duets, such as the letter-writing scene, when the youthful Tatiana dances a dream pas de deux with her longed-for lover. 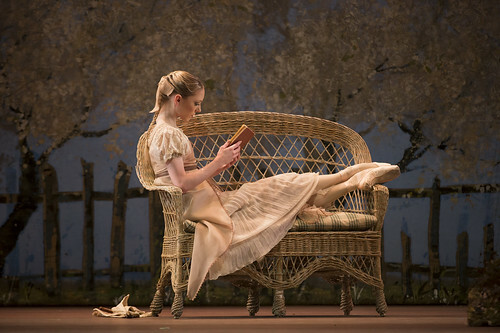 The role of Tatiana offers a ballerina many challenges – the development of a bookish country girl into a sophisticated woman at the pinnacle of St Petersburg society requires dramatic sensibility and technical finesse. Cranko’s choreography incorporates an eclectic range of dance forms, including folk, modern, ballroom and acrobatic. 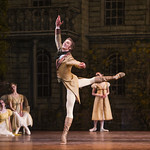 Kurt-Heinz Stolze, Kapellmeister for Stuttgart Ballet, created for Cranko a soaring arrangement of music by Tchaikovsky, not from the opera but drawing principally on his works for piano. These expert dancer-actors are as important to the drama as the leading lady. 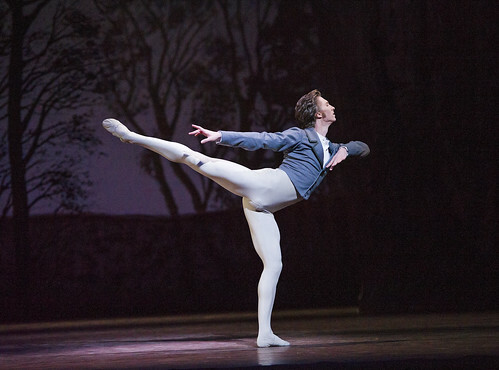 The Royal Ballet dancers discuss the contrasting character of Lensky and the technicality of the role in John Cranko's Onegin. The Royal Ballet dancers on John Cranko's masterpiece and the challenges of performing the demanding title role. The Royal Ballet Russian Principal discusses the challenge of taking on the complex role of Tatiana. Nicol Edmonds to replace Valentino Zucchetti in the role of Lensky. 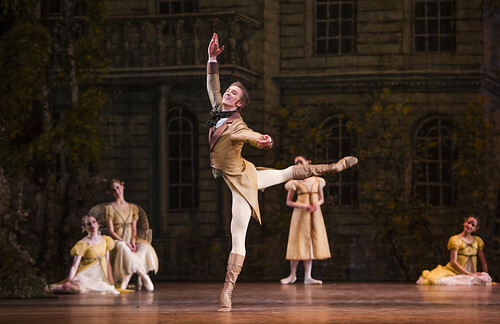 What did you think of John Cranko's soaring narrative ballet? About 2 hours 30 minutes | Including two intervals. Act I will last for about 40 minutes, followed by a 25-minute interval. Act II will last for about 30 minutes, followed by a 25-minute interval. Act III will last for about 30 minutes.